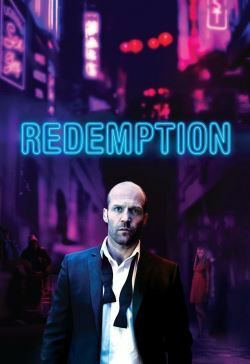 Jason Statham stars as an ex-special forces officer who comes home from the Afghan war a shattered man. Broke, homeless, and lost in a haze of drugs and booze, Joseph Smith attempts to piece his life back together. While employed as a collector for a local mob boss, he quickly learns the identity of a friend’s murderer and, bent on revenge, finds himself sinking deeper into a dark world of violence in this high-octane action thriller.